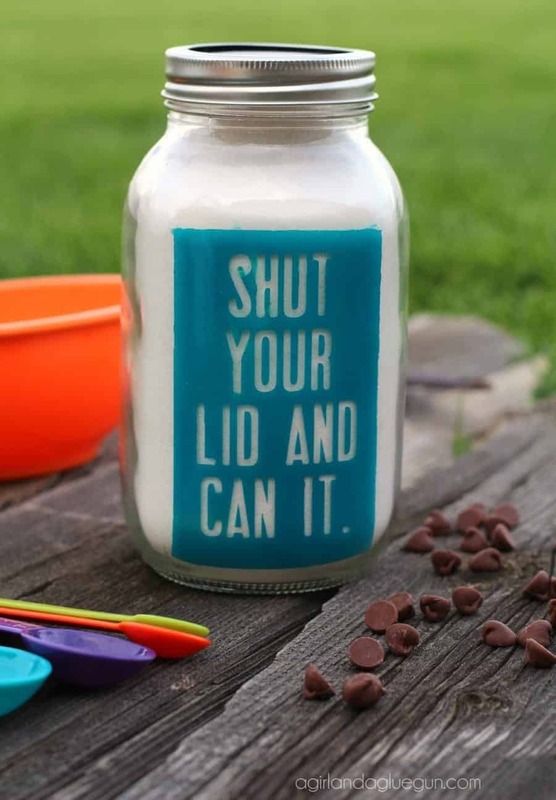 it’s like peanut butter and jelly. 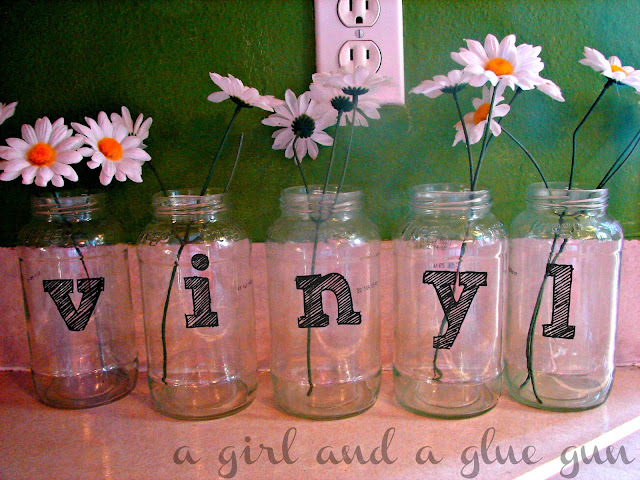 vinyl and glass just works. 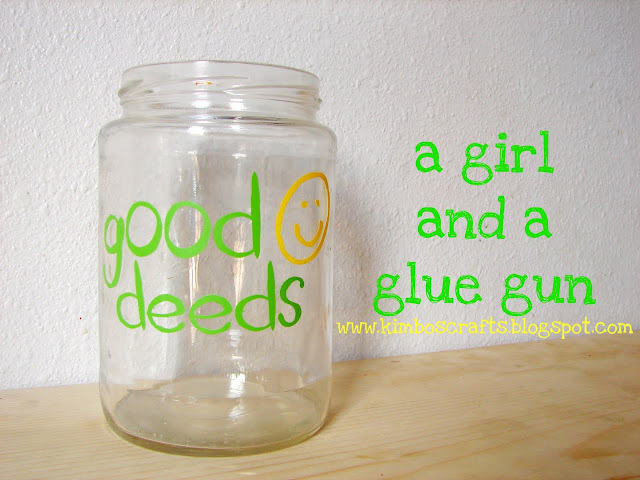 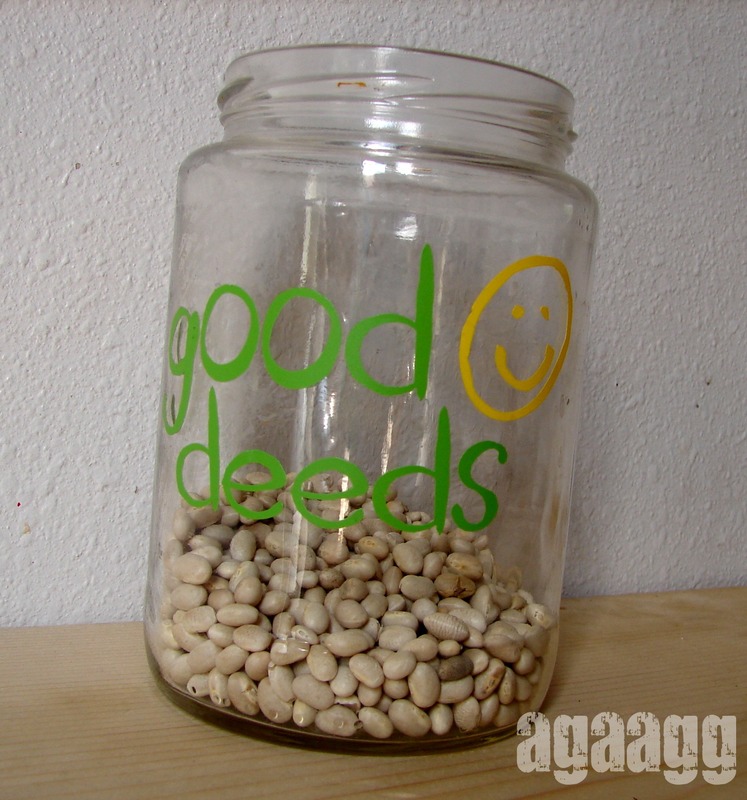 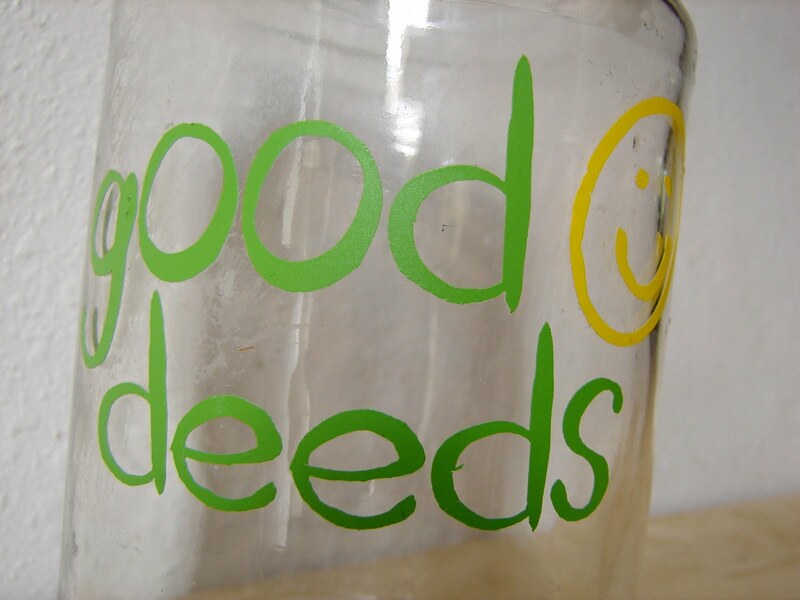 and it’s so easy…take a jar..
we used this in church…the kids got to put in a bean for every good deed they did over the week and when the jar was full we bought a friend magazine subscription for one of the inactive kids in our primary..
this one is paint…but you could get your cameo to do all the hard part of this for you! 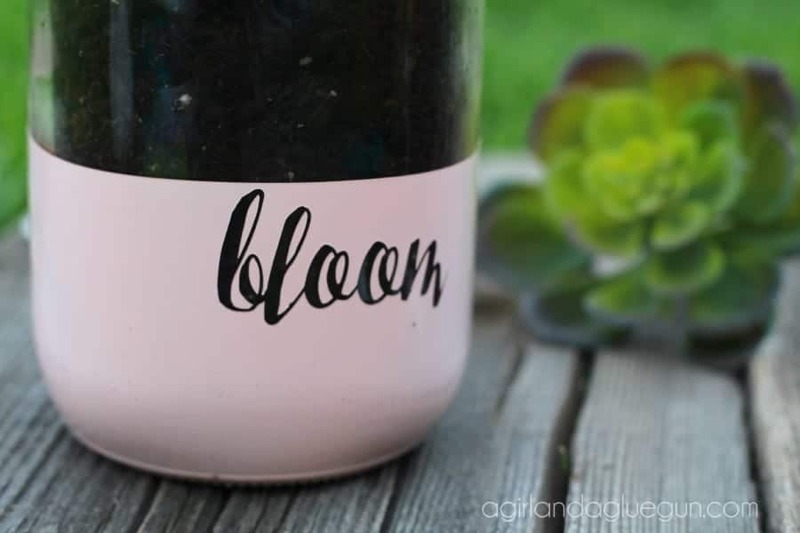 this one is just pretty to me..
and expressions vinyl has etching vinyl.….looks just like this without the mess..
but you could totally just use regular vinyl as a stencil with the etching cream! 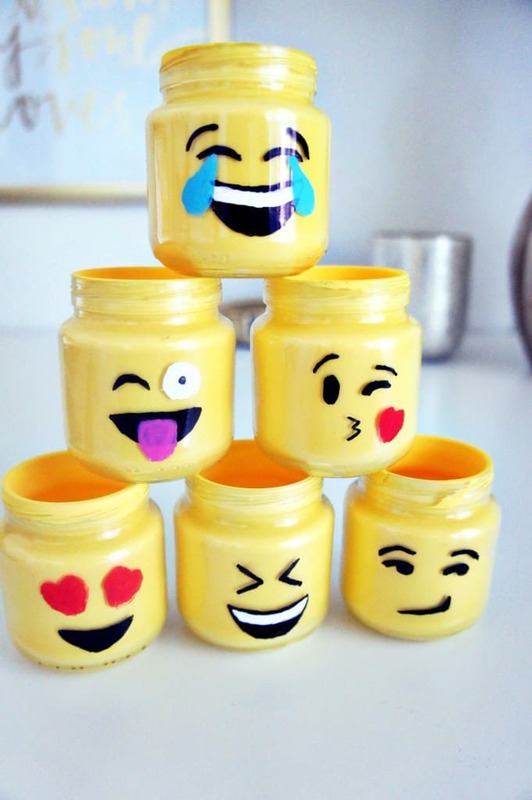 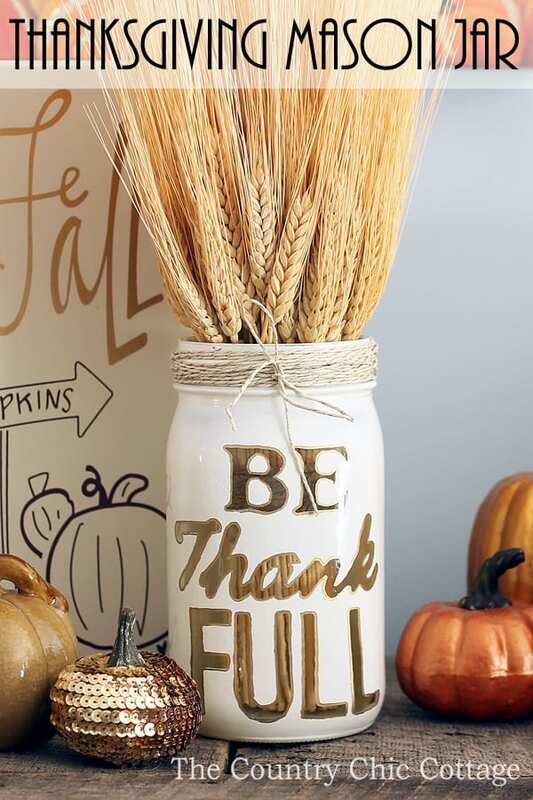 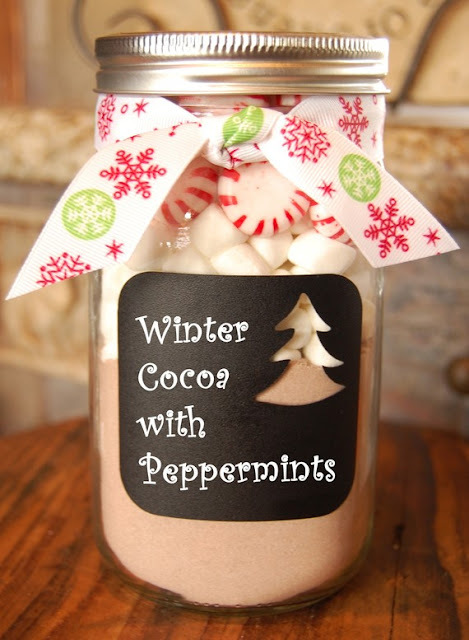 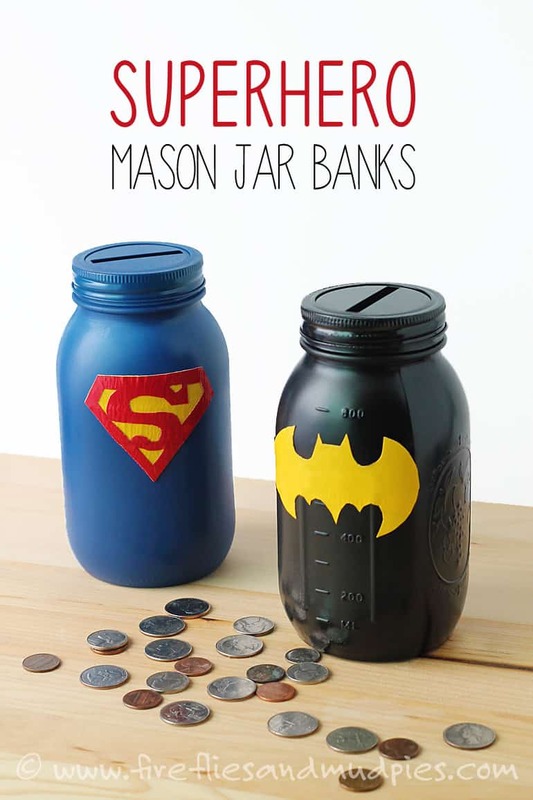 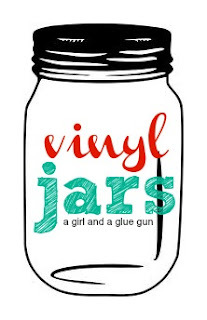 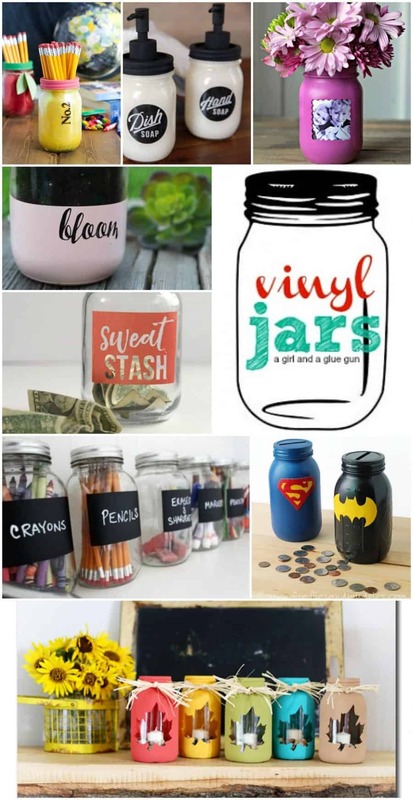 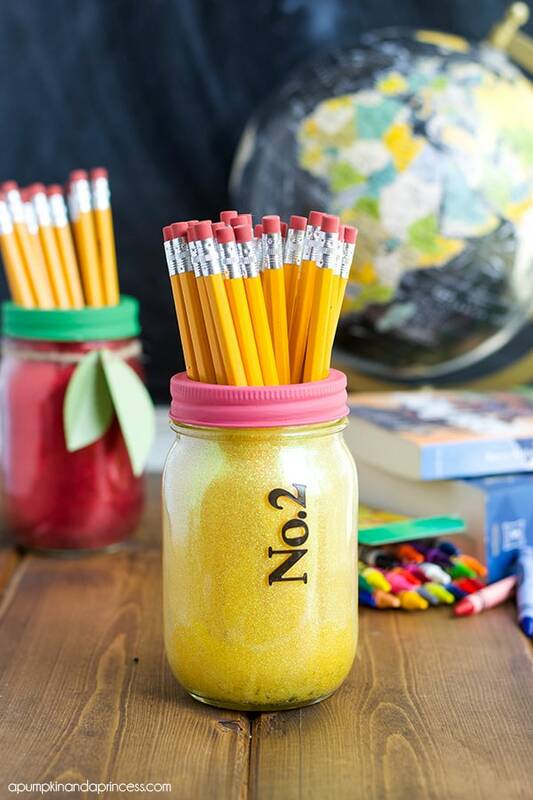 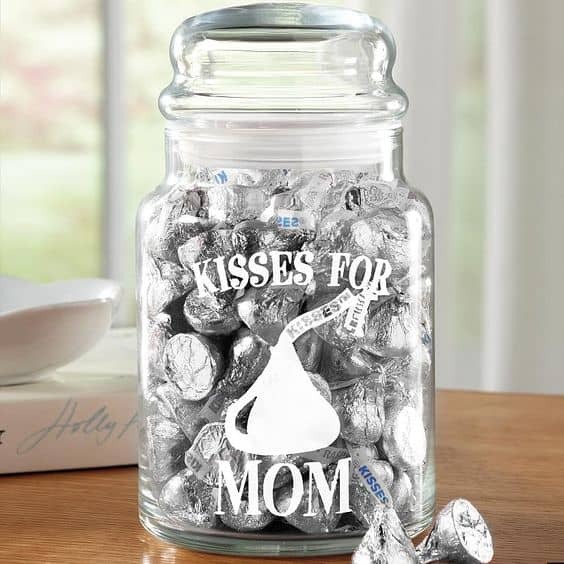 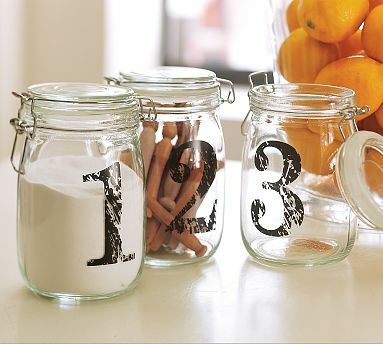 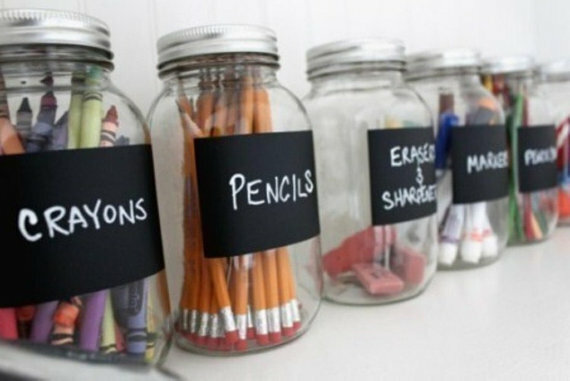 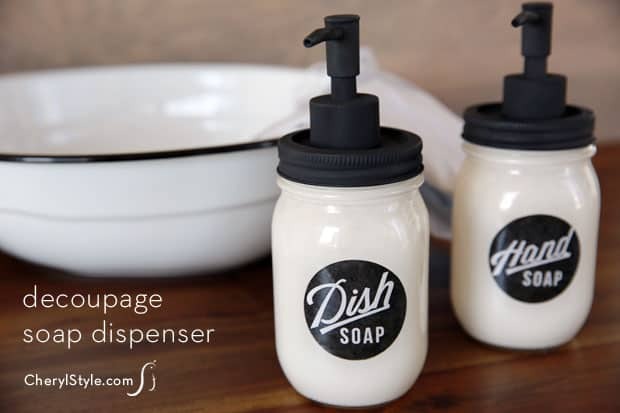 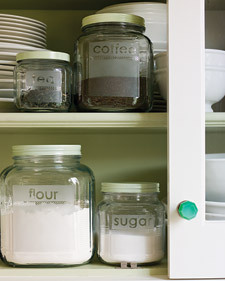 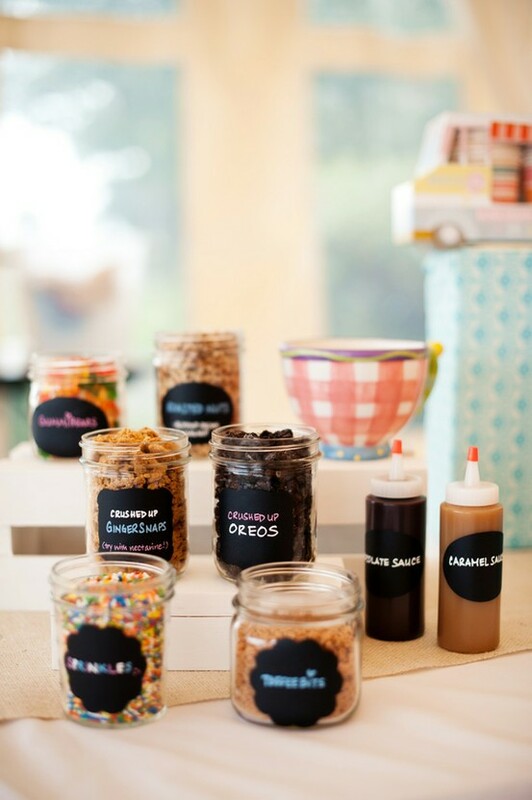 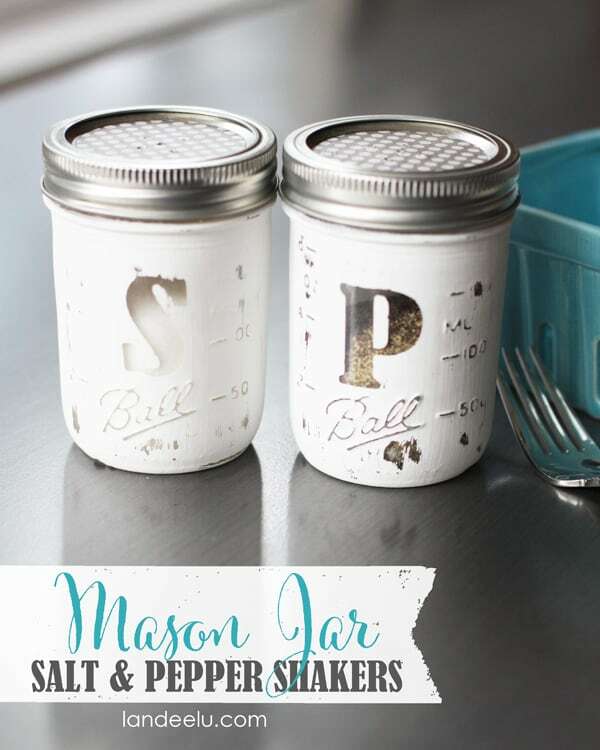 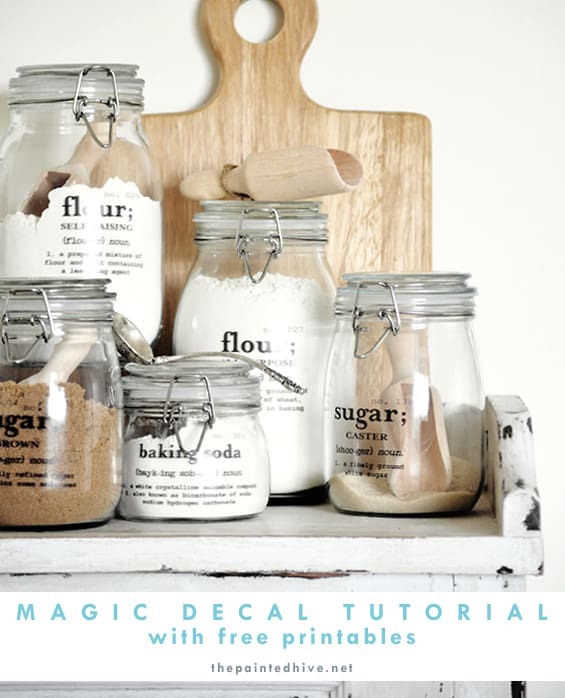 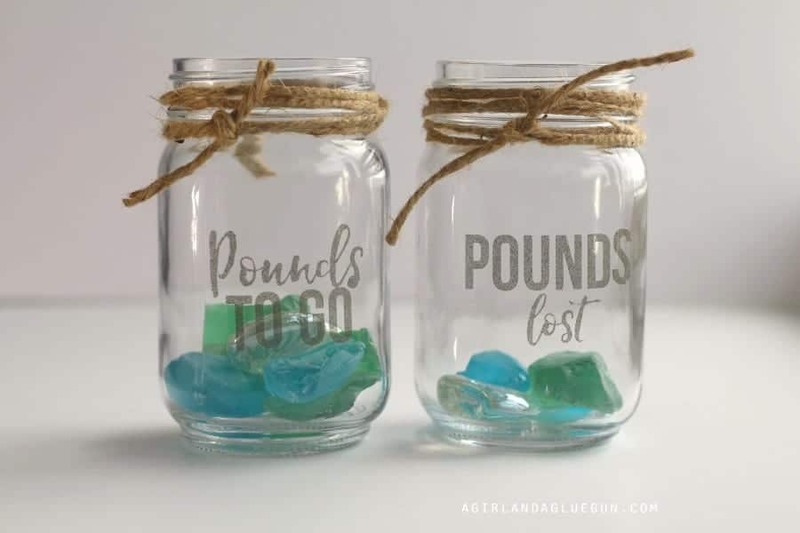 and they also have chalkboard vinyl…love the personalized jars..
the ocd in me loves this..
not only does vinyl look awesome on it..but it’s great for a stencil! 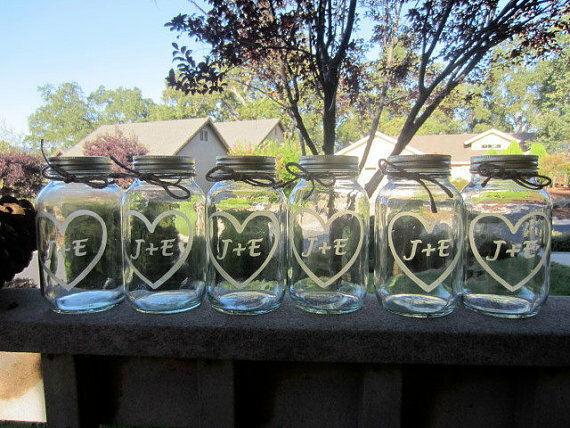 pretty as a table marker..and i even saw some jars with numbers used outside for their house numbers! 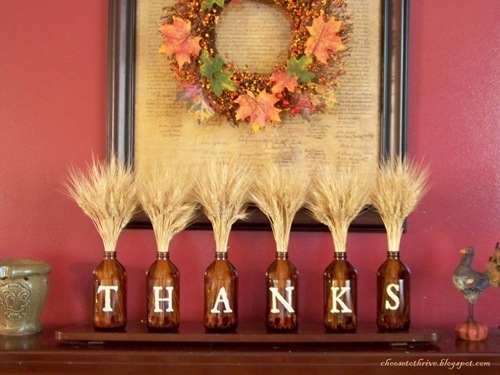 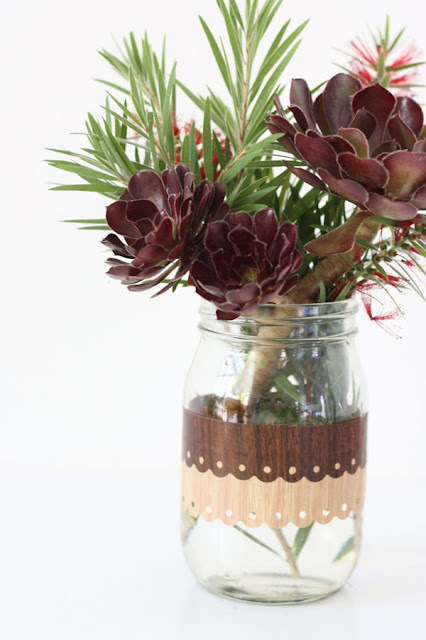 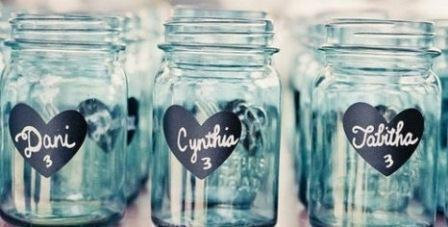 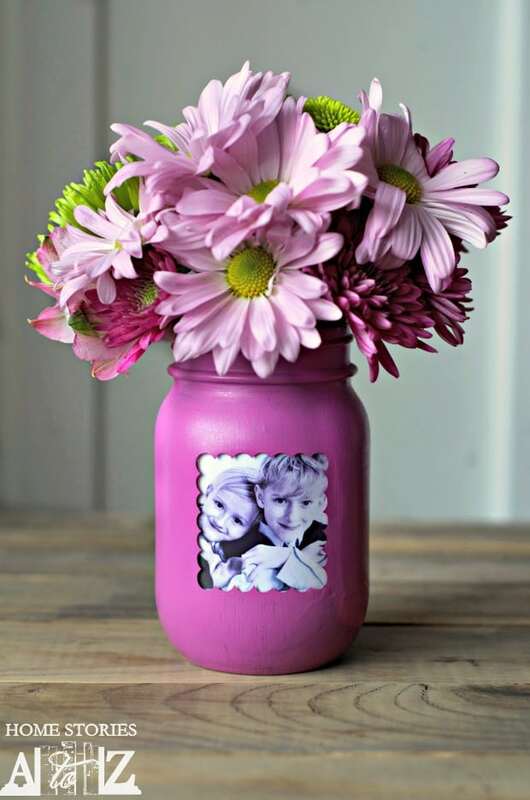 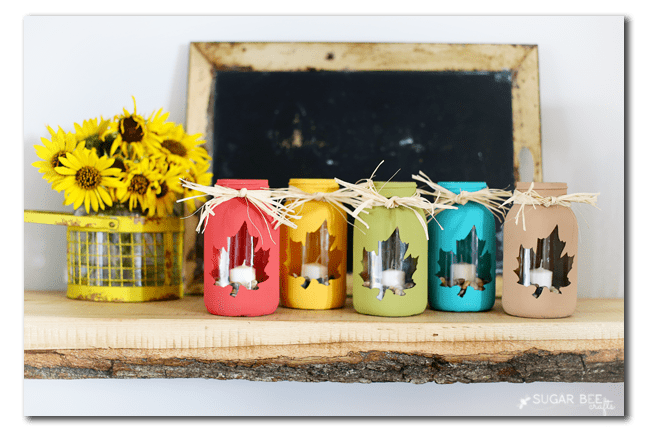 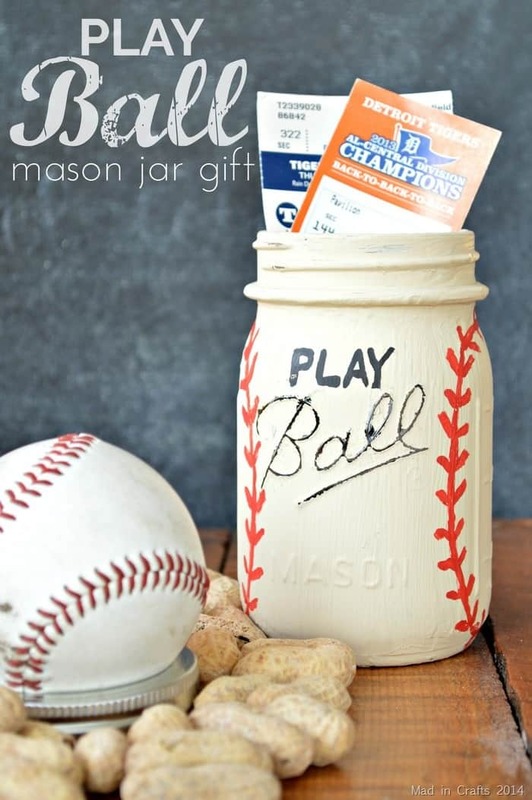 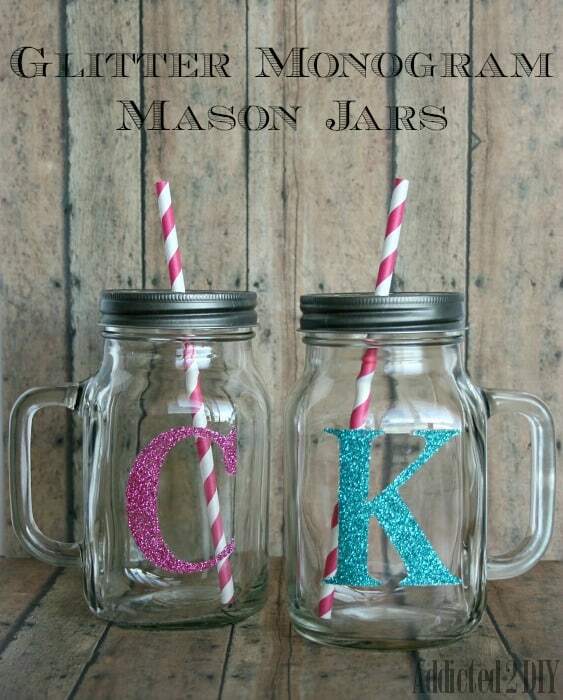 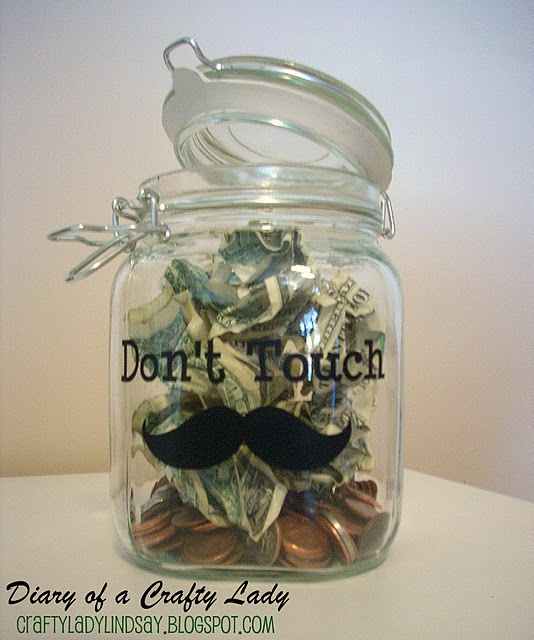 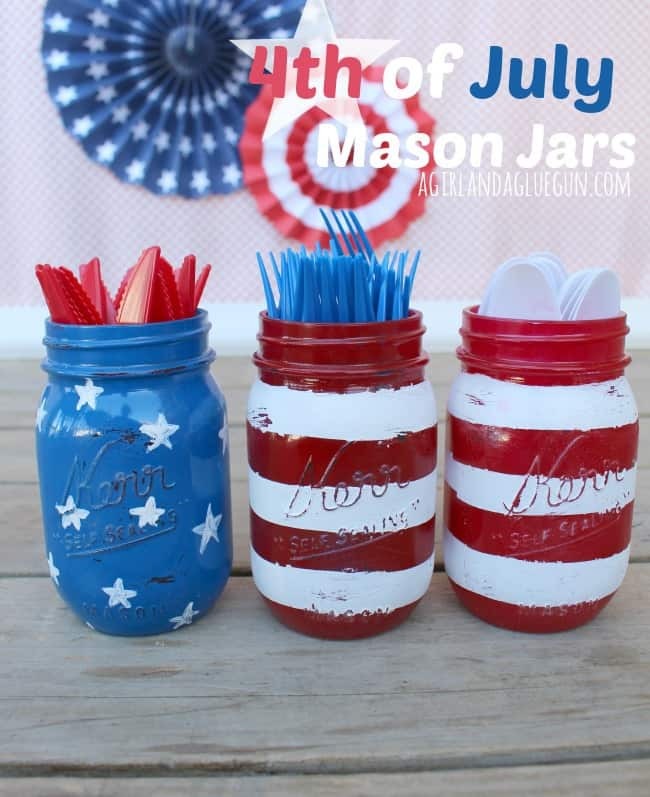 have you seen my other mason jar posts? 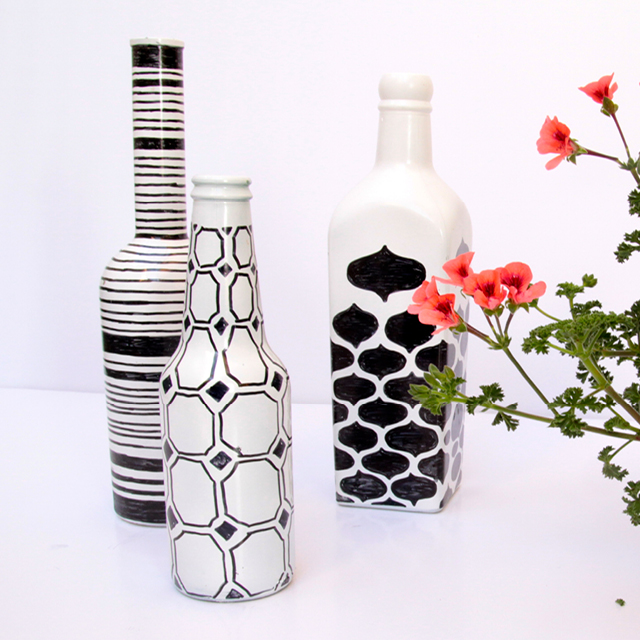 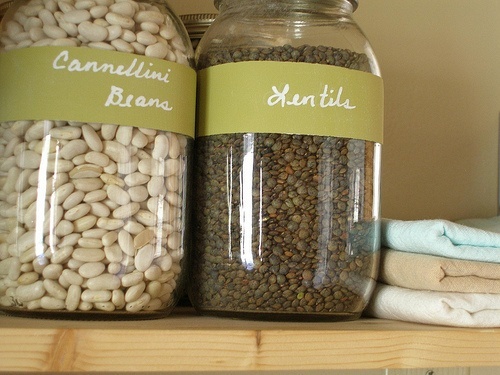 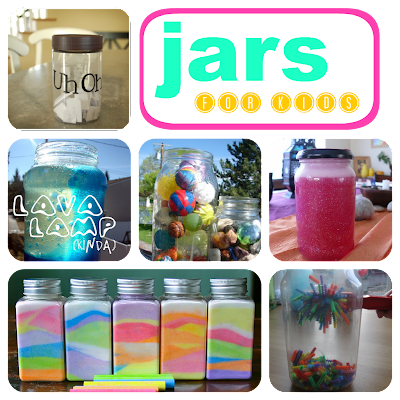 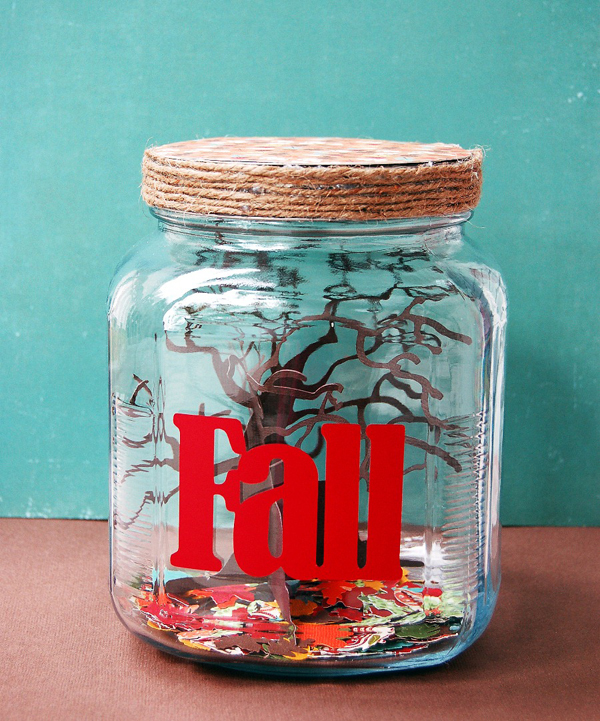 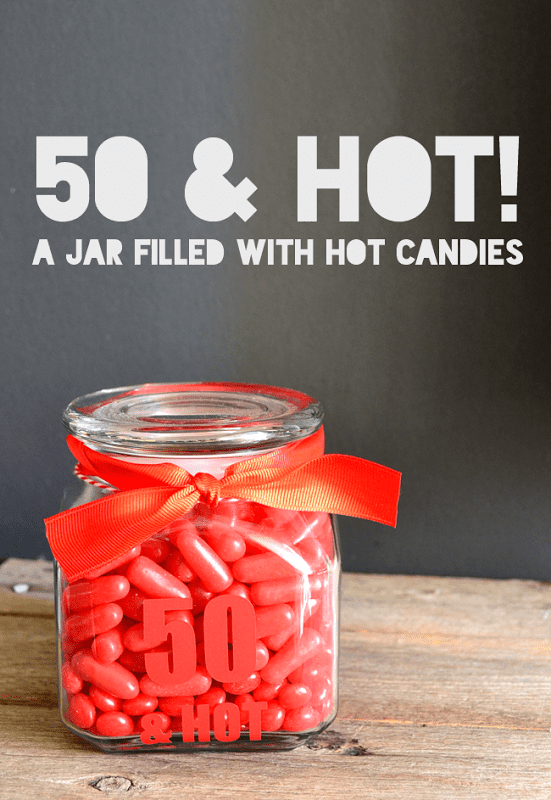 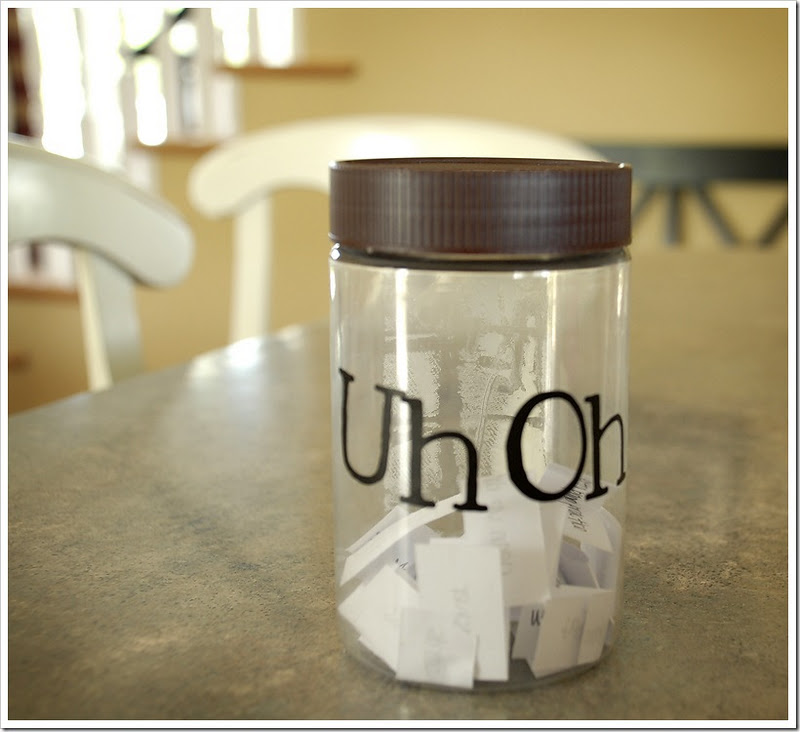 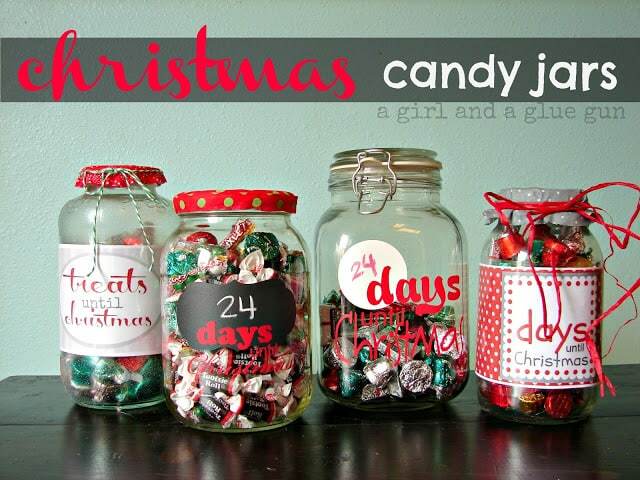 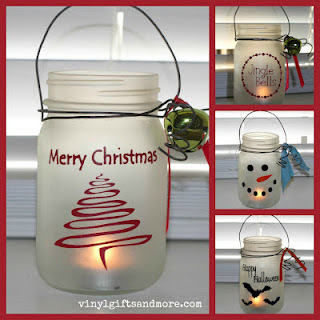 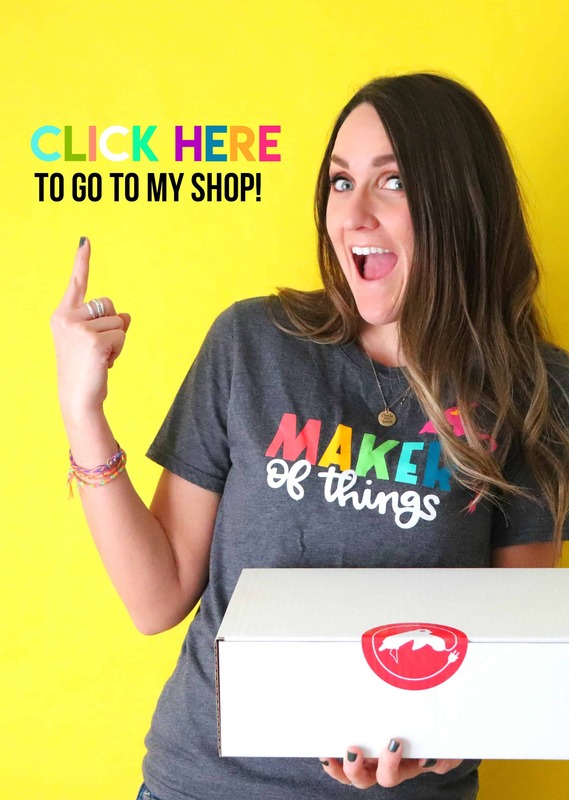 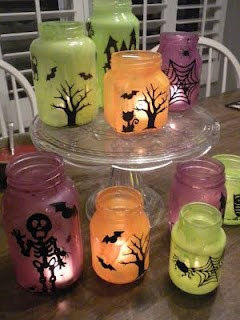 go here to see all the jar goodness!